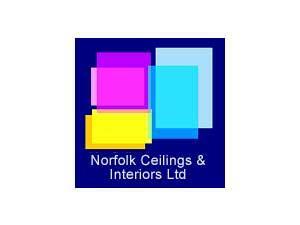 Norfolk Ceilings & Interiors Limited01493 604185work Industry - ConstructionNorfolk Ceilings & Interiors Ltd offer solutions and prompt professional advice regarding design and specification, to help you achieve your interior project requirements. Their services include suspended ceilings, MF plasterboard ceilings (including featured work), solid plasterboard partitions, fully demountable partitions, glazed partitions (including Integral blinds), wallpapering, vinyl & the complete decoration package, acoustic & insulation solutions, dry lining, plastering, taping & jointing. 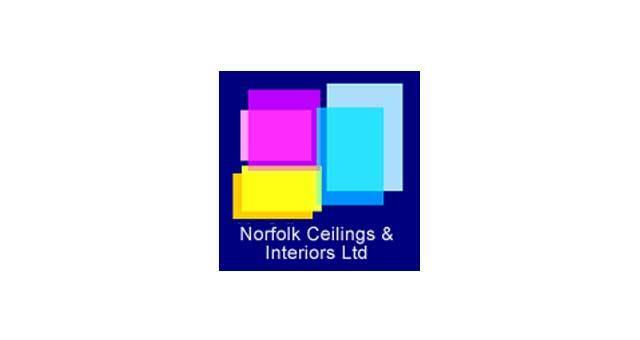 Norfolk Ceilings & Interiors Ltd offer solutions and prompt professional advice regarding design and specification, to help you achieve your interior project requirements. Their services include suspended ceilings, MF plasterboard ceilings (including featured work), solid plasterboard partitions, fully demountable partitions, glazed partitions (including Integral blinds), wallpapering, vinyl & the complete decoration package, acoustic & insulation solutions, dry lining, plastering, taping & jointing.